OMG Posters! 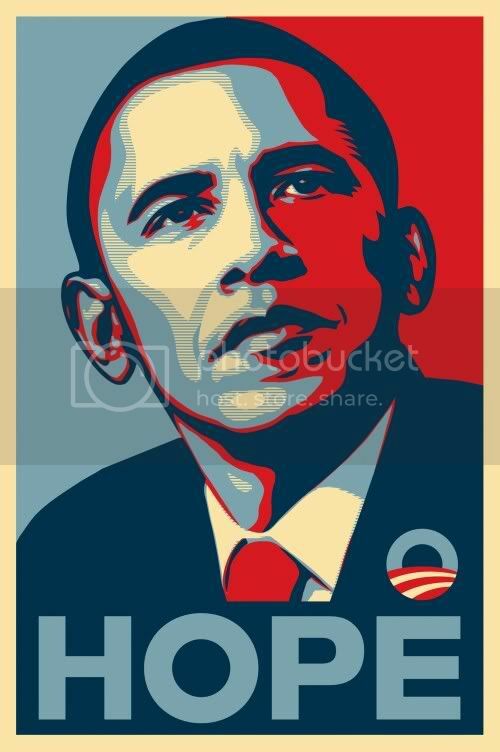 » Archive "Hope" Obama Print By Shepard Fairey Now Available (Thin Paster Version) - OMG Posters! The folks at Obey Giant have some leftover copies of the thin offset “Hope” pasters they used to plaster cities around the US, so Shepard has signed some of them and offered them for sale. They are 24″ x 36″, signed, and only $40. Visit ObeyGiant.com. What Josh said. GO GET IT.